Not just bags at FG bags! Another chance to win a FG bag is coming up. 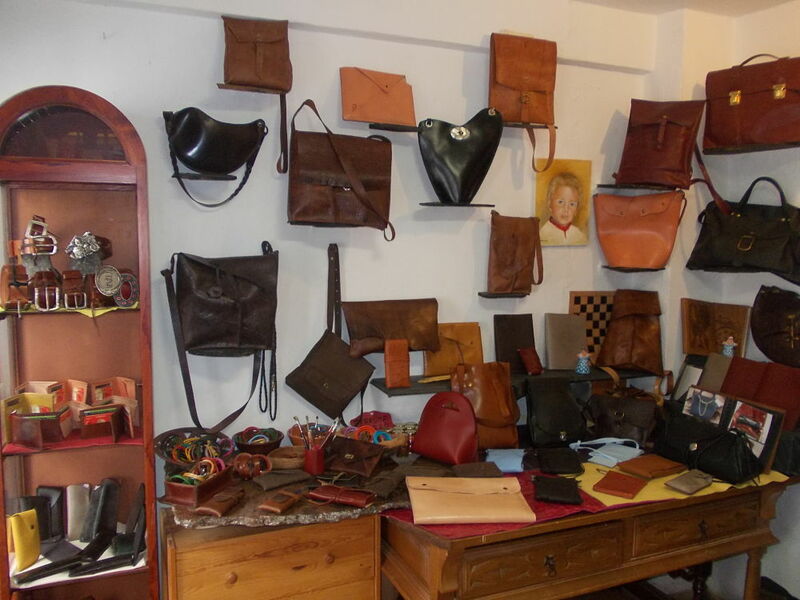 Well, this year it may be some other beautiful leather product, handmade and designed by Fernando Garcia. Watch this space! Next Next post: April Prize Draw Time!